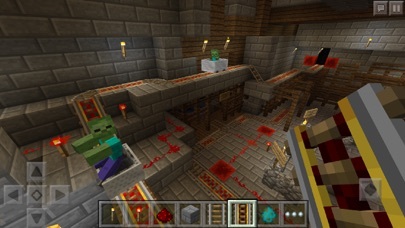 Minecraft - App - App Rediscovered! Well, first time in a while since I wrote a review, and I have to say, it feels like Minecraft has downgraded in terms of creativity. The new update removes the good old villagers, which I’m shocked about, because they are one of the coolest parts, not mentioning anything, but there are mods out there, that are great, you guys should be paying these mod makers, their giving Minecraft more chances than it already Has to become something that will never die. I have one mod, that changes the classic villagers to be more human like, it’s really great for Roleplays taking place in the modern world, and in other universes. But I noticed, now you can’t spawn the old villagers, making the mod useless. I’d suggest giving the people who make mods for Pocket edition more tools to work with then what they have currently, Java is so far in the lead due to there being more modding potential then Bedrock. It’s like Bedrock is a demo for Java. There are some mods that replace certain other mobs already in the game and their behaviors. But then there are some that add completely new content. Second, I’d like the old multiplayer, where all I had to do was be connected to the same WiFi as my friend for us to play. That’s all for now. This review is kinda rushed at the moment. If you can fix these minor issues I’ll give it a 5 star rating again. It’s a really fun game but it has some glitches here and there but it is fun and I love it. Awesome game, just need to report a bug. 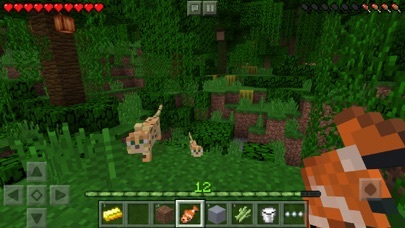 I have a question...Is the new version which is 1.11, is it also in mcpe because i am trying to find foxes,pillagers and other villagers and buildings in different biomes but i can’t find any. If you could answer that would be great thank you!!! 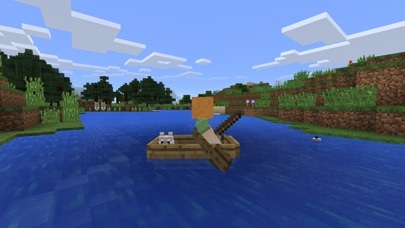 I have one gripe with this game, but everything is great about Minecraft. My one gripeIs on iPhone X and XS, A lot of the ui elements are cut off on these devices, if those are fixed, Minecraft would get 5 stars. 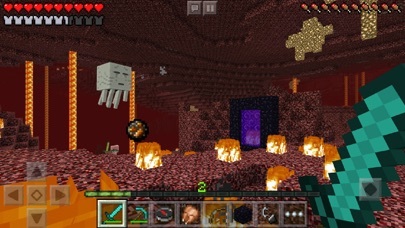 Minecraft is amazing It is cool Night is scary End is scary but cool Crafting is fluid Right game for everyone All fun no not fun Fricking epic The best game ever!